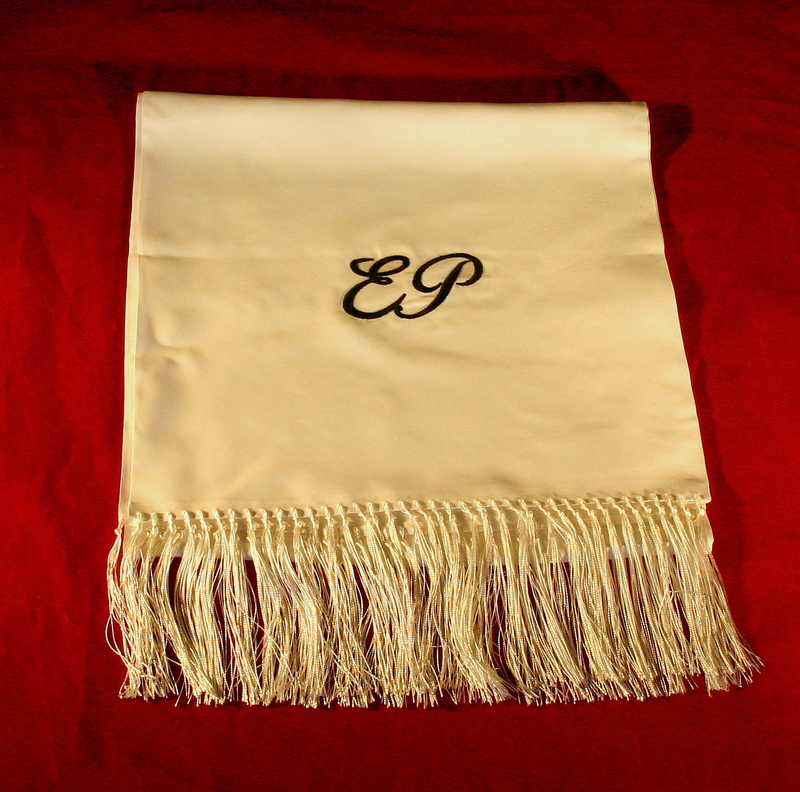 White monogrammed scarf owned and stage worn by Elvis Presley. 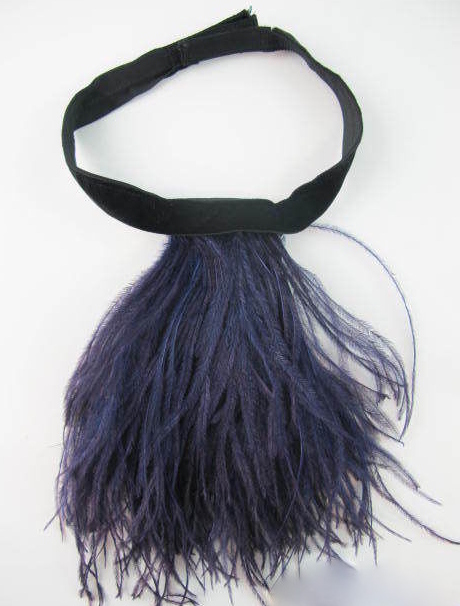 The scarf is made of a silky material and measures @44 inches long (excluding the fringe) by 11 1/2 inches wide. The fringe is @4 inches long. The scarf is in excellent condition, with no rips, tears or other condition issues. This beautiful scarf was acquired from Larry Finch, Elvis’ sound man for more than 20 years. 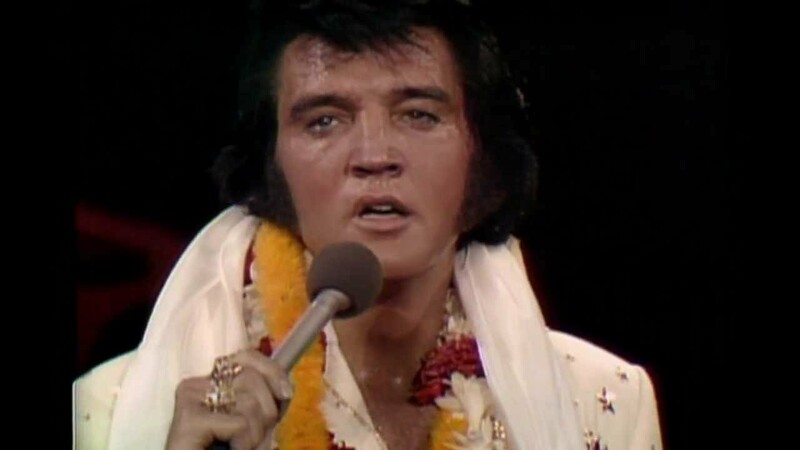 It was given to him directly by Elvis after their final show at the Las Vegas Hilton Hotel. Mr. Finch’s original Letter of Authenticity accompanies the tie. 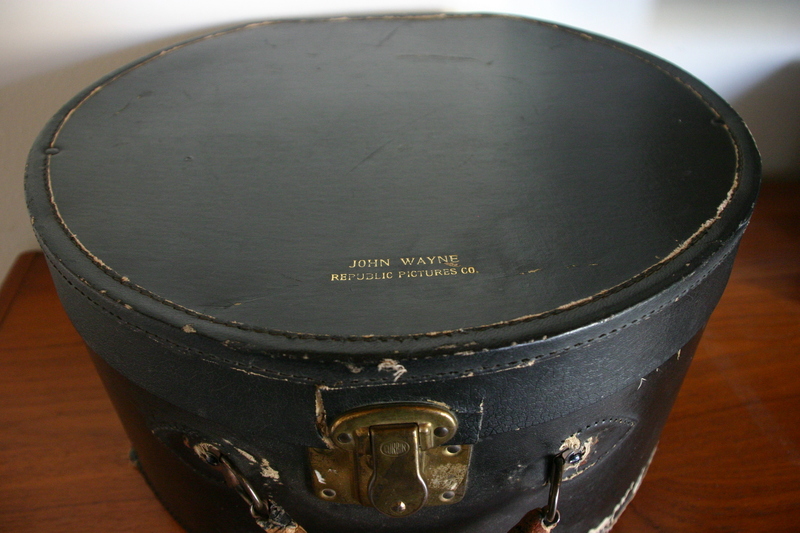 Also included is a Certificate of Authenticity from The Prop Master, with our 110% Authenticity Guarantee. 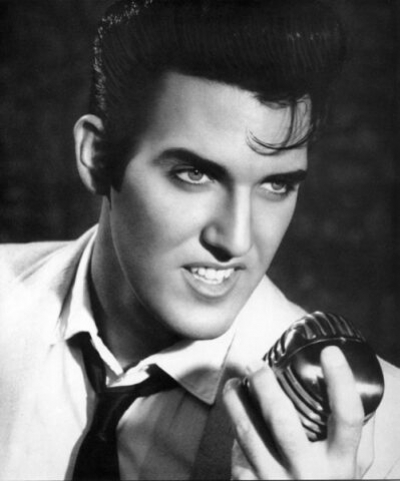 Do not miss this rare opportunity to own or gift this iconic memento of the one and only King of rock and roll.